Forensics and Auditing services are among those that are attended with great difficulty, and having high level of capacity. This task is never left to be undertaken by anyone less than the professionals who possess the necessary skills and experience in this field, while having the necessary equipment and technological advances to get the job done. DET offers Forensics and Auditing services for clients such as businesses and organizations who intends to uncover potential fraud and save a lot of money. Our Forensics and Auditing services is complemented by insights into your organization’s accounting and financial matters, while detecting possible unethical patterns of abuse of the same. Our professional services concerning your forensics and auditing services provide you with a holistic solution to these requirements. DET is backed up by a team of IT professionals working with accountants and finance professionals to provide you with a holistic approach to this specific complex business matter. We implement data analyses techniques along with software and hardware solutions to deliver advanced and efficient investigative techniques. We have undertaken a number of white-collar crimes investigation, and have acquired a number of substantial experiences in the industry, making us the best when it comes to Forensics and Auditing Services. We can work with your legal team; along with complying with law enforcement and court orders in relation to any possible suit. 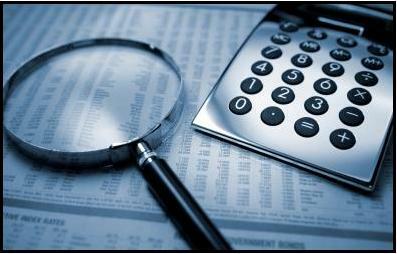 Let us help you with your Forensics and Auditing Services needs today!